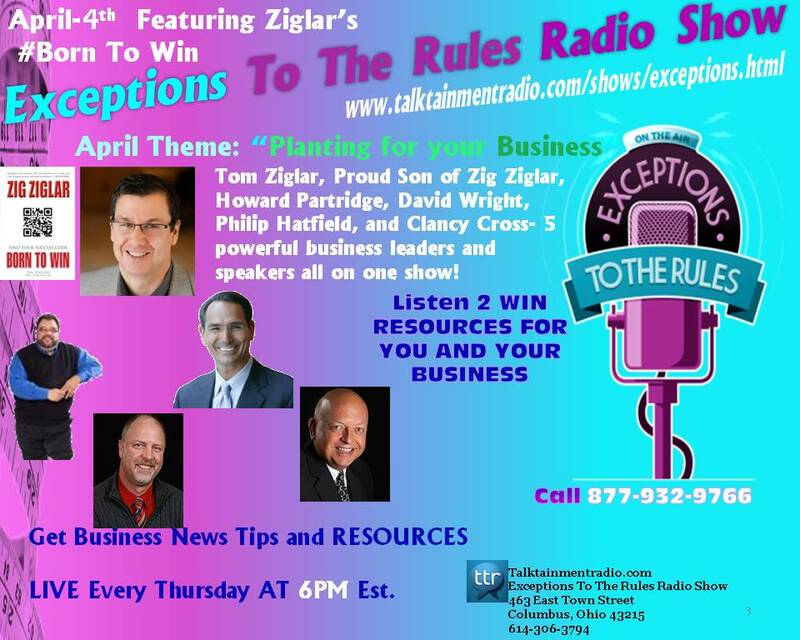 CLICK HERE TO CLICK LISTEN LIVE- Join the online radio conversation ‘Exceptions To The Rules’ this Thursday at 6PM EST on http://www.talktainmentradio.com/shows/exceptions.html Call 1.877.932.9766 when you hear the PRIZE WHEEL spin for your chance to WIN tickets and more. COLUMBUS, Ohio (April 4th, 2013) TalktainmentRadio.com “Exceptions To The Rules” host, E. Michelle Lee welcomes Tom Ziglar, proud son of Zig Ziglar, Howard Partridge, along with David Wright, Clancy Cross, and Phillip Hatfield. to her online radio show. The visionary for the future of Ziglar, Tom Ziglar focuses on reaching the next generation with the Ziglar message. Centered on this mission, Tom brought Ziglar forward into the world of technology and social media. He continues to expand the possibilities of Ziglar through Internet technologies and more. Tom Ziglar joins with show host E Michelle Lee and Wright Cross Performance Group,PR With A Purpose and Philip Hatfield from the Ziglar Corporation to share a new resource for entrepreneurs and small business owners to help them improve business operations and bottom lines along with personal development and growth. The ” Born To Win Business Workshop ” has been a process in the works since Zig Ziglar started it way back when in the business series. This workshop has been perfected with 40 years of experience from the Ziglar Inc.
Phillip is a POWERFUL and Inspiring business/ association Speaker with a glowing personality and huge smile. He is a successful business man, Author and Business Coach / Advisor with Zig Ziglar corporation. Phillip has worked with some of the world’s most effective corporate leaders and business from all over the world and has built a reputation as the “Turn Around Guy” for helping businesses come back to profitably and helping them to change their culture to a positive win/win environment. He has worked with multibillion-dollar companies to organizations and national associations. His favorite is to help the small businesses even the small “Mom and Pop” family owned businesses. 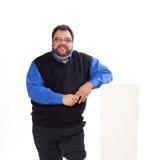 David Wright … is passionate about coaching and mentoring business owners to earn more and work less. David’s professional career features experiences that prepared him to bring a well-rounded and highly objective perspective to his coaching engagements. 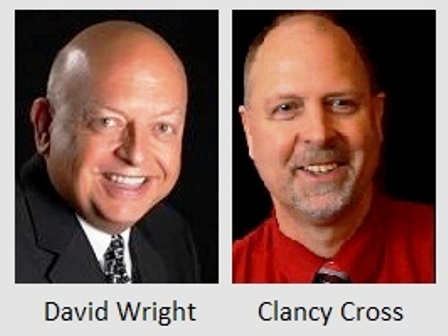 Clancy Cross … has enjoyed a 30-year career as a research analyst, author, teacher, coach, mentor and entertainer. At the University of Dayton he developed software and computer systems for commercial and government clients and mentored dozens of undergraduate and graduate interns. “Exceptions To The Rules” is an online radio show designed to motivate, educate, and help small business owners and entrepreneurs. Each week, listen live as host E. Michelle Lee and expert guests discuss topics that are relevant to those who seek to gain insight and resources on all aspects of the business world.